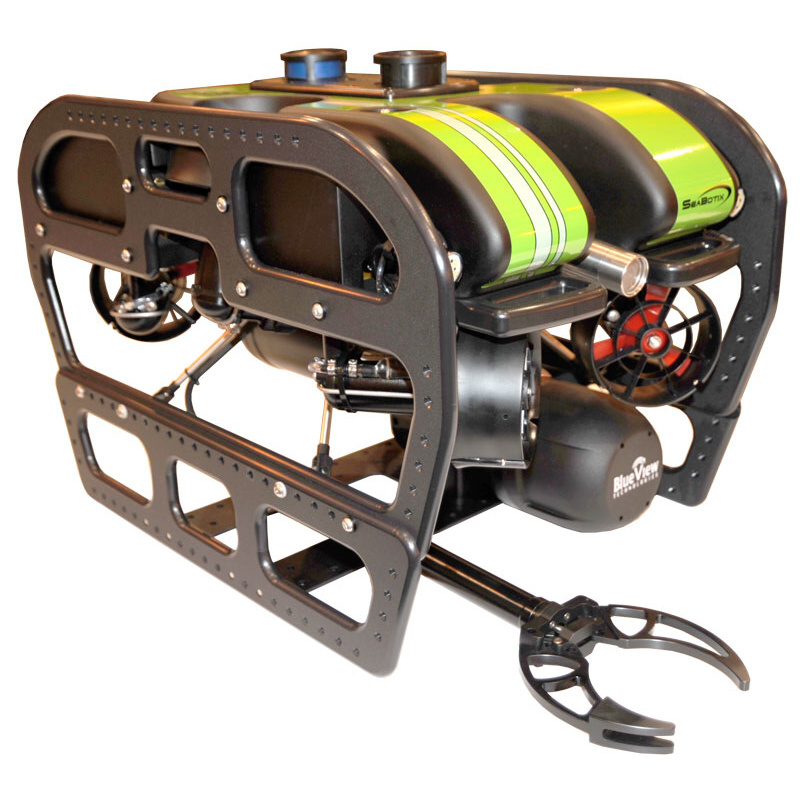 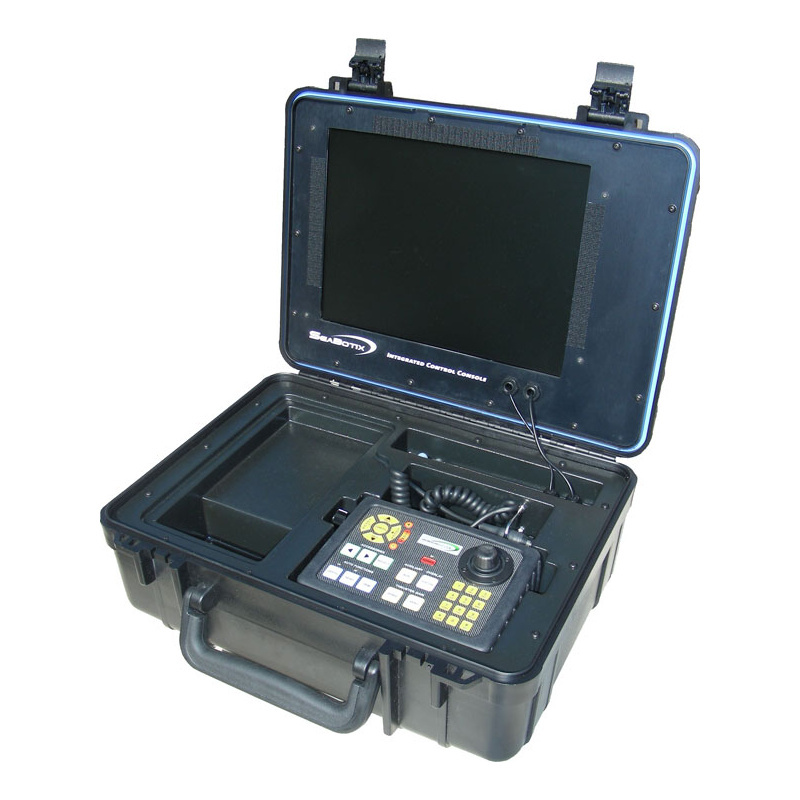 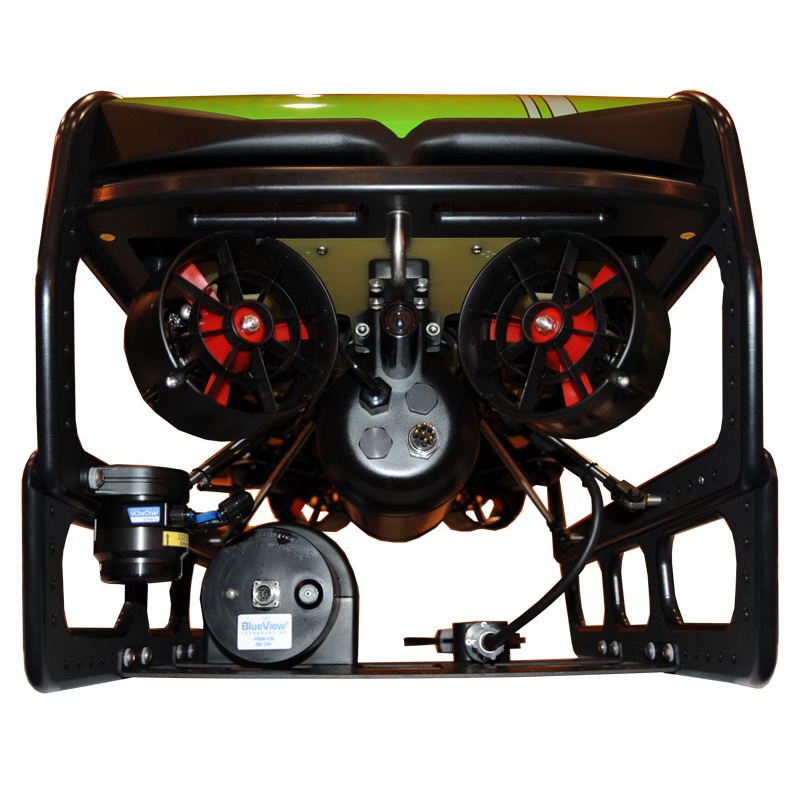 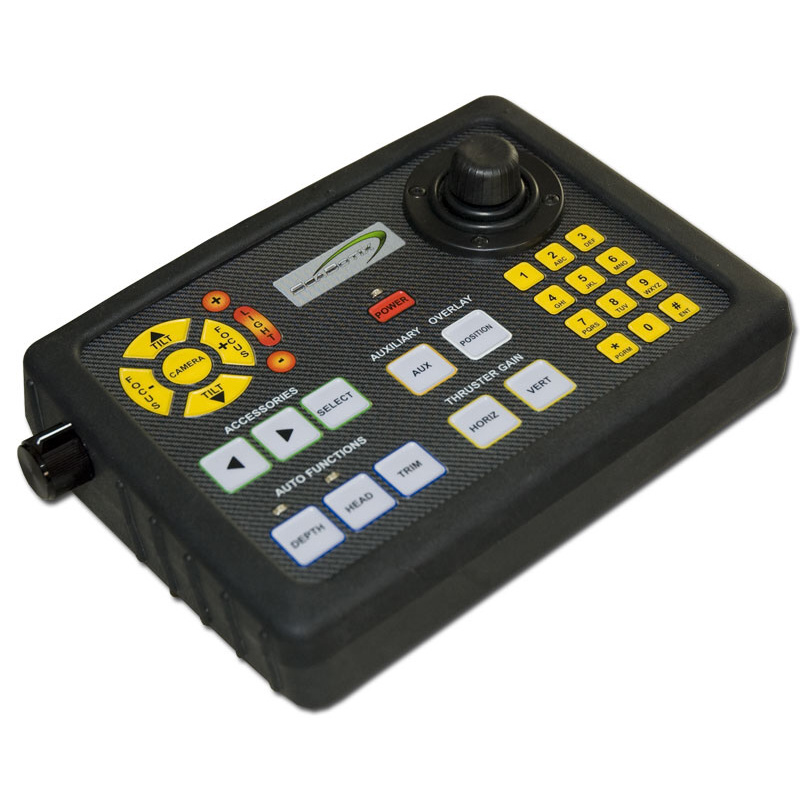 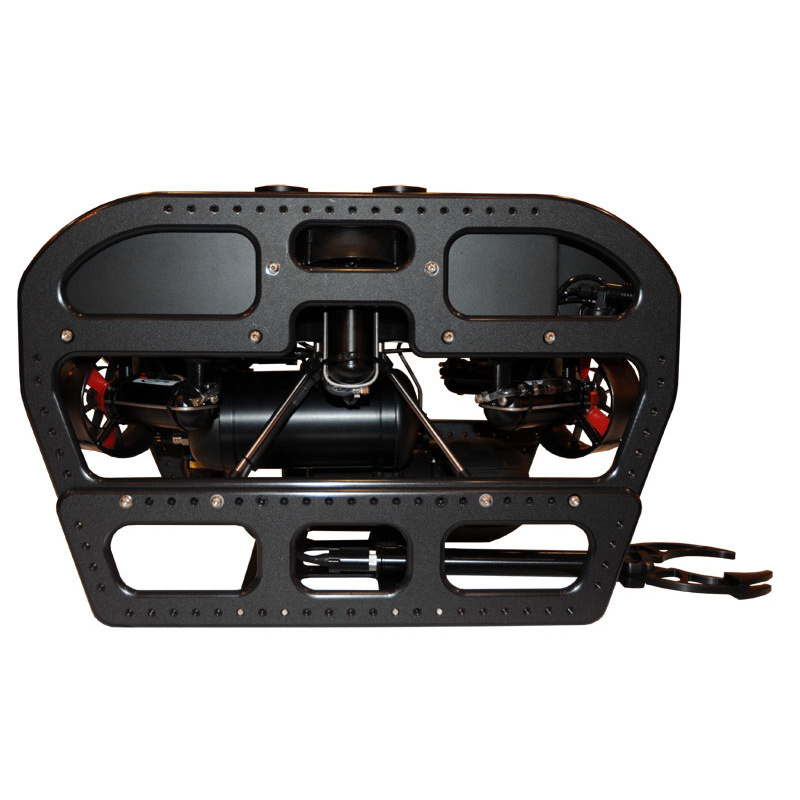 The vLBV300 uses the low drag tether that SeaBotix has used in all it’s ROV system. 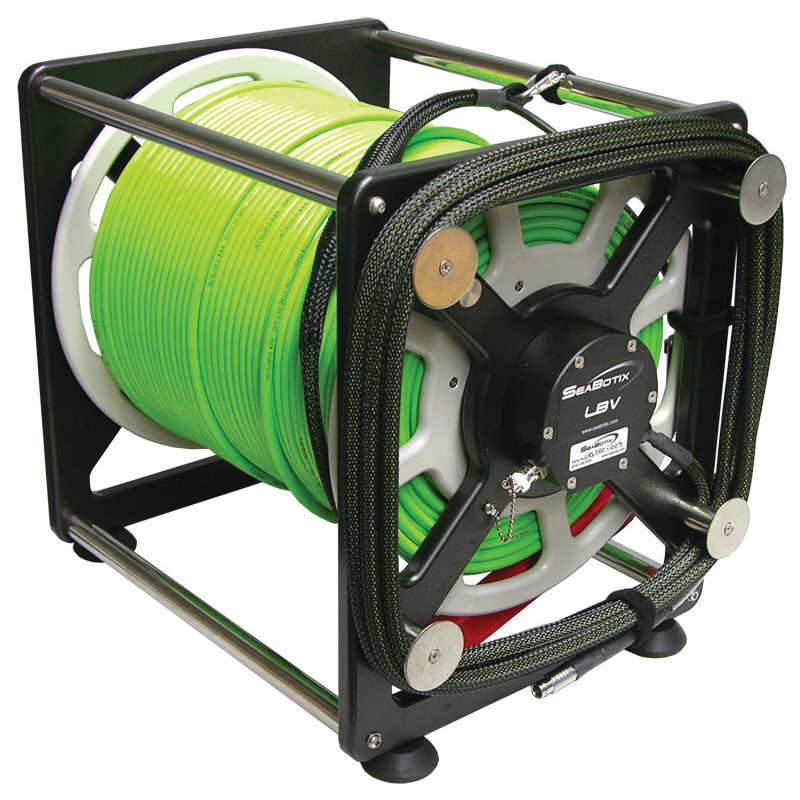 At 8mm (0.3in) nominal diameter and 100 kg (220pd f) working load the tether has minimal impact on the performance. 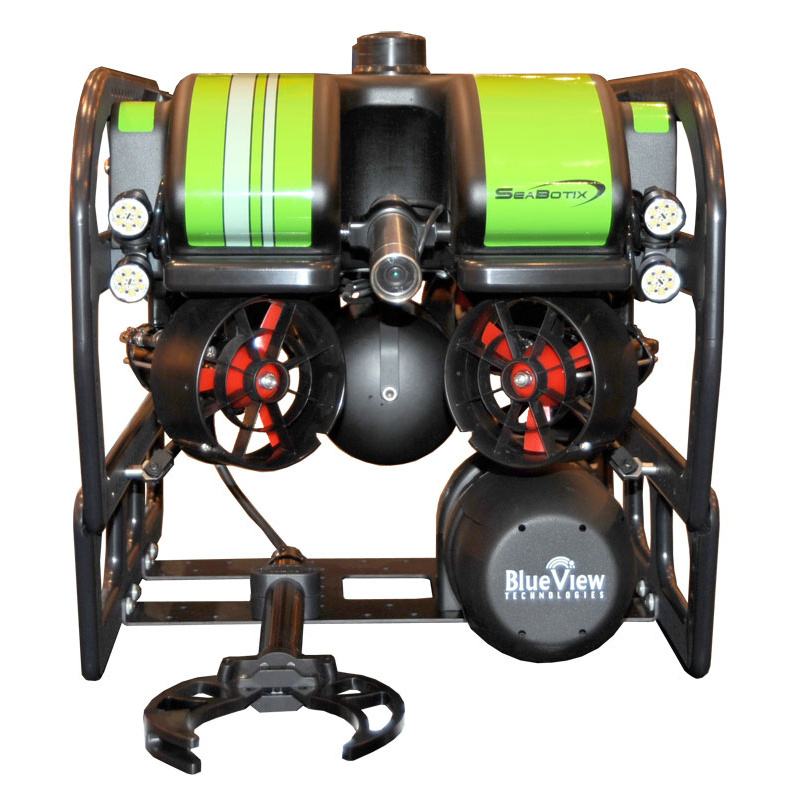 The tether can be attached to the rear or top of the vLBV300 depending on conditions.